Deepest relief ever creates a unique 3D-effect! ▶ This UNESCO Heritage site with its almost 400 years of history is now commemorated with a carefully struck and strictly limited 100 Grams pure Silver and Gold coins with antique finish! 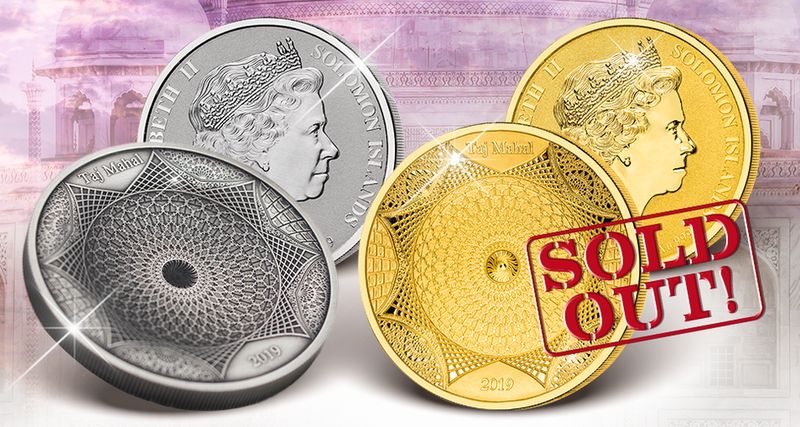 ▶ The incredible depth of the coin enchants collectors around the world – don’t miss it! ▶ All previous issues have completely sold out – apply for your allocation now!